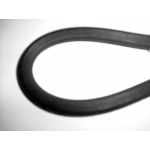 Front Brake Hose Triumph- Acclaim- 1981-03/84- to ch no 14368 ..
Rear Brake Hose- Triumph- Acclaim- 1981-03/84- to ch no 14368 ..
Front Brake Hose- Triumph- Acclaim- 04/84-85- to ch no 14369 ..
Rear Brake Hose- Triumph- Acclaim- 04/.84-85- ch 14369.. 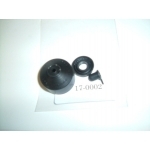 Brake Caliper Seal Kit- Triumph- Acclaim- 1981-85 .. Brake Caliper Piston 48mm- Triumph- Acclaim- 1981-85 .. Brake Master Cylinder- Triumph- Acclaim- 1981-85 ..